If you experience a sudden, shooting pain in your tooth whenever you drink a hot or cold beverage, or you eat something sweet or sour, you may be suffering from tooth sensitivity. It can affect a single tooth or many teeth at once, and it can make normal eating and drinking extremely difficult. Tooth sensitivity is usually caused by recession of gum tissue that exposes underlying dentin and allows access to your tooth’s root. The root contains many tiny tubes that lead to the pulp, which is where your tooth’s sensory nerves are located. The open channels permit temperature shifts and sweet or sour foods to register as pain. 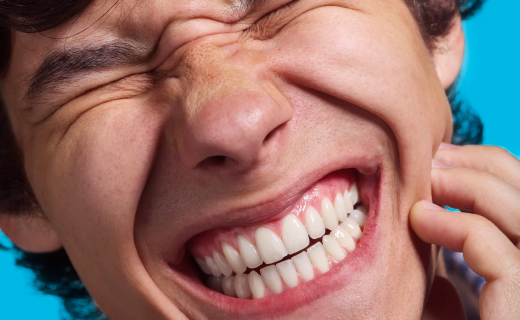 Understanding what to do with sensitive teeth can help you relieve the discomfort. The following dental care tips can help you manage your symptoms. Avoid acidic foods and drinks. Brush twice daily with a soft-bristled toothbrush, and floss every day. Brush gently around your gums. Use an over-the-counter toothpaste made for tooth sensitivity. Use a mouth guard to control teeth grinding. Visit your dentist at least twice a year. To learn about our family dentistry practice in Dalton, call today at or make an appointment.